Get Game of Thrones: Seasons 1-7 [Blu-ray], today for $99.99, list price $199.99, save $100.00 – 50% off. 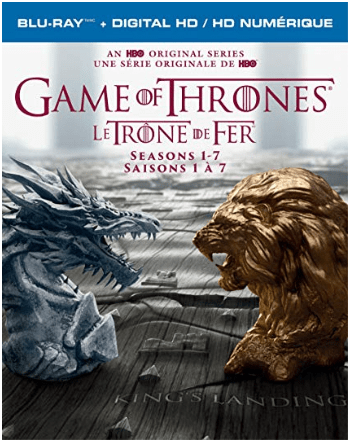 Get Game of Thrones: Seasons 1-7 (Bilingual) [DVD], today for $84.99, list price $128.84, save $43.85 – 34% off. 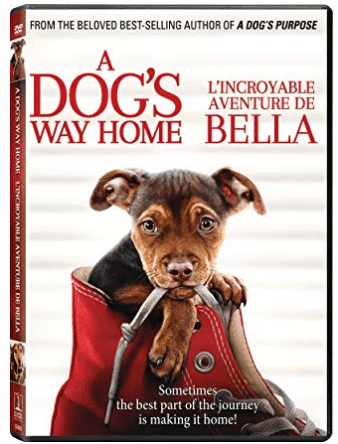 Get A Dog’s Way Home (Bilingual), today for $24.99, list price $35.99, save $11.00 – 31% off. This title will be released on April 9, 2019. Pre-order now.